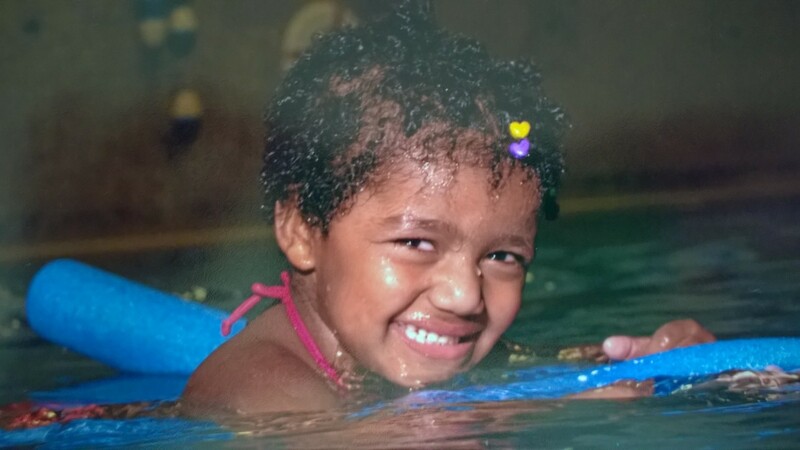 Adaptive swim lessons use techniques that place emphasis on swimming skills modified or adapted to accommodate individual abilities, needs, and goals, regardless of age. Aquatic exercise is a low-impact activity that takes the pressure off your bones, joints and muscles. Water offers natural resistance, which helps strengthen your muscles. Our mission is to nurture the human body and spirit of those who are health challenged. 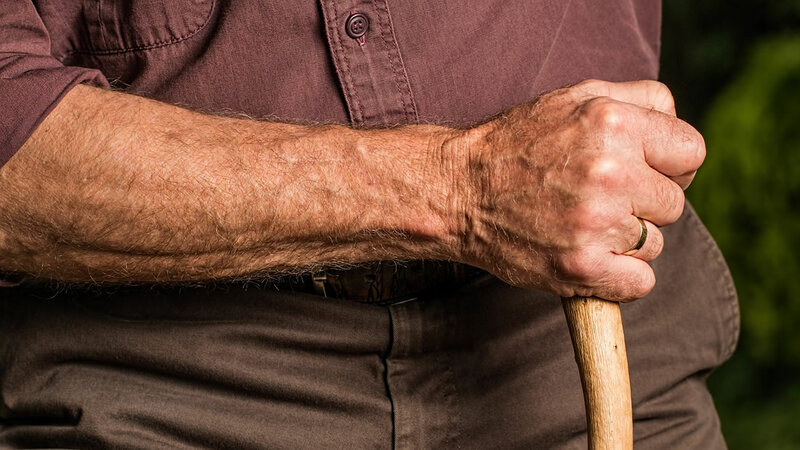 We know what it’s like to have loved ones who require life-long care and we are impassioned to help you. 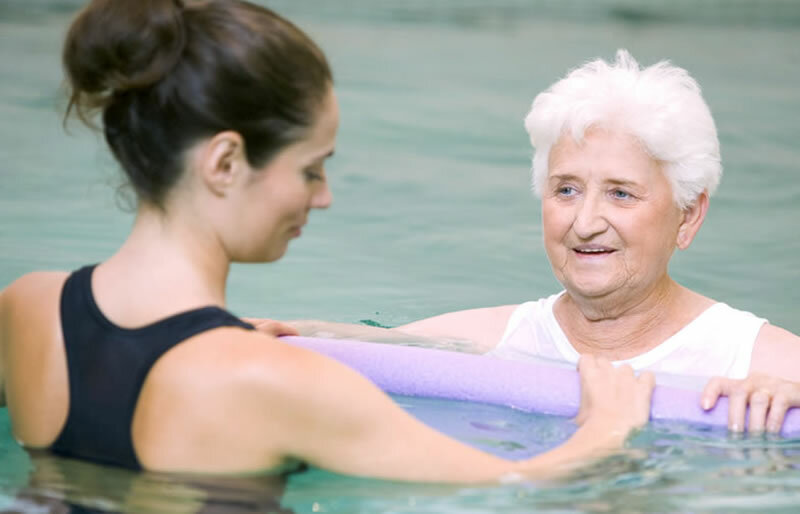 Our staff are all highly trained in the various techniques of aquatic therapy as well as expertise in working with clients with anxiety, physical, sensory, communication or behavior challenges. Our services complement your existing therapies and treatment. We help people of all ages with sensory, developmental, neurological, physical or other health challenges. We work with parents, caregivers, teachers, medical providers and other professionals in charge of your care to ensure a cohesive treatment plan. Our fees are at least 50% less than physical and occupational therapists’ fees. 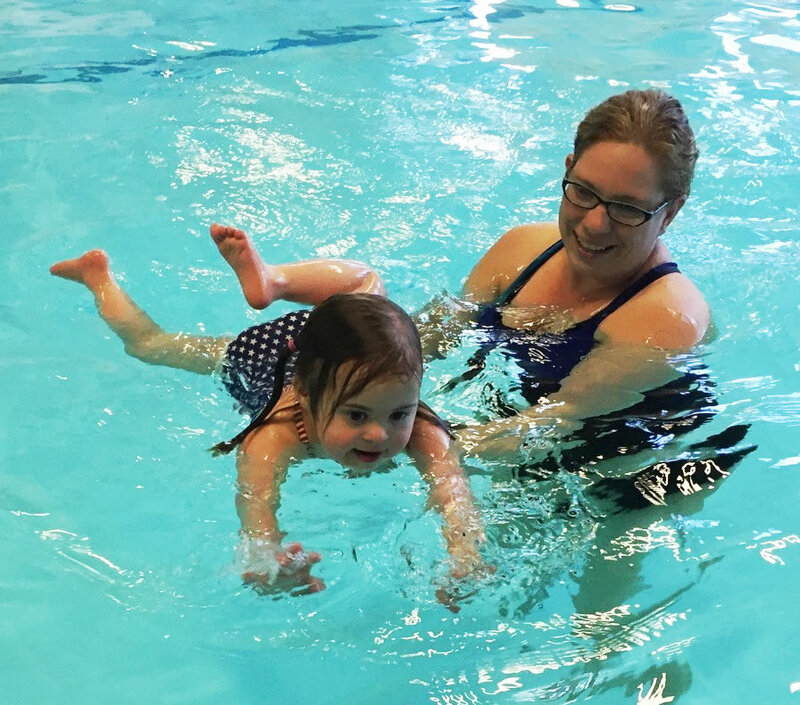 If you have limited financial resources, visit our Resources page for grants or funding for adaptive swim lessons, aquatic exercises and aquatic therapy. Please complete our intake form so we can get started! 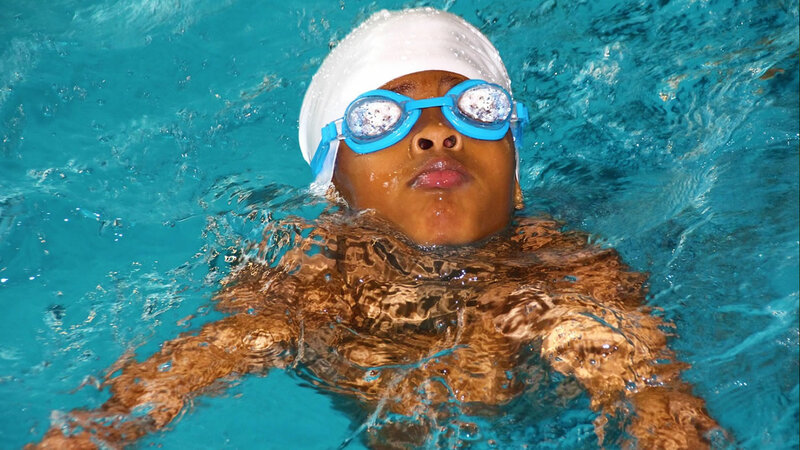 Our aquatic programs complement your therapists’ and other medical providers’ treatment plans. For those in chronic pain, the water’s buoyancy supports the body’s weight, reducing stress on the joints and minimizing pain. Exercising in the water also increases circulation and improves range of motion. The water’s resistance also helps build muscle strength and flexibility. Water has unique properties that make performing therapy activities either easier or more challenging, depending on the need. When in water, the body only has to support 10 percent of its weight. Being in the water allows you to safely exercise without fear of falling. For children experiencing difficulty with sensory behavior, motor planning and social interaction, we use specially designed techniques and equipment. Our private sessions allow the instructor to adjust the pace of each lesson to better fit the child’s individual abilities. You do not need to know how to swim to be able to do aquatic exercises or aquatic therapy. If you want to learn to swim, we can teach you. For children with special needs, we assess their swimming abilities during the first session and develop an individualized swim lesson plan. We offer a lower cost alternative therapeutic option if your insurance does not cover physical or occupational therapy. You can utilize your Flexible Spending Account to pay for our services.